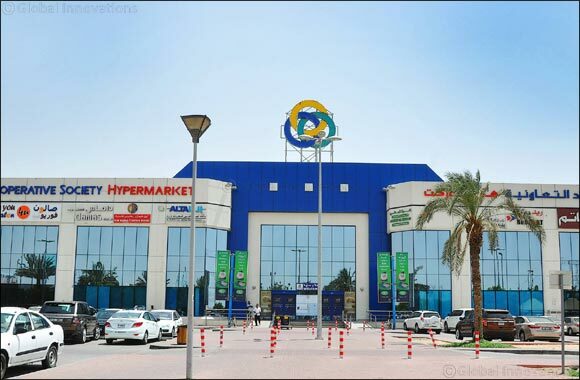 Dubai, UAE, August 27, 2018: The popular retail name ‘Union Coop’ announced recently that it has spent more than AED 114, 743, 000 in form of 40 plus promotion campaigns, to delight the customers, since the beginning of the year until the end of July. Out of the mentioned figure, a total of 75 million were allocated towards the price reduction of more than 15, 000 basic food and consumer products during the holy month of Ramadan. Moreover, Union Coop as always reserved a specific budget towards the support and service of the community to serve the country’s socio-economic goals. Talking about the Tamayaz loyalty Card, Al Bastaki said, “Our Tamayaz loyalty Card allows Union Coop customers to enjoy discounts up to 50 percent on goods listed in promotion campaigns and accumulate points on every purchase they make. These accumulated points can also be used for future purchases at any point in time. Since the beginning of this year till July, consumers have accumulated points equivalent to 5 million and 764 thousand dirhams.